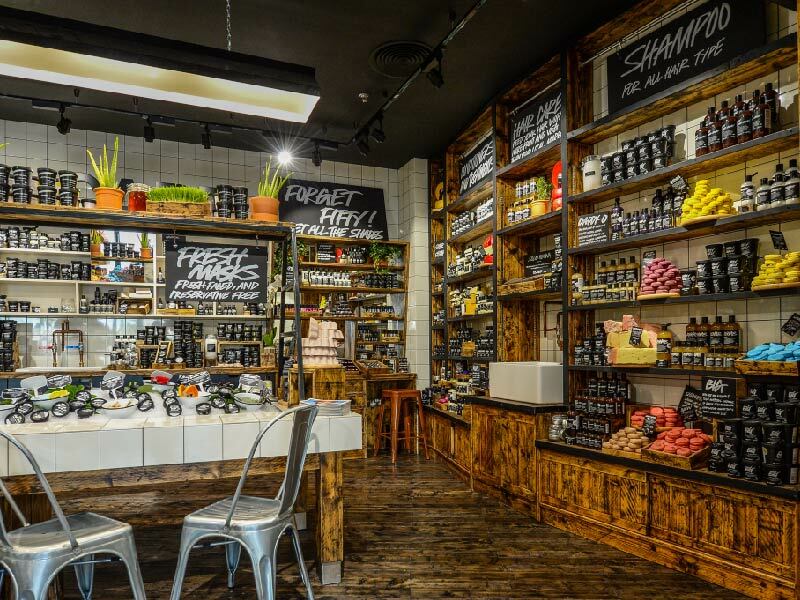 Since its establishment 20 years ago, Lush has been driven by innovation and ethics. 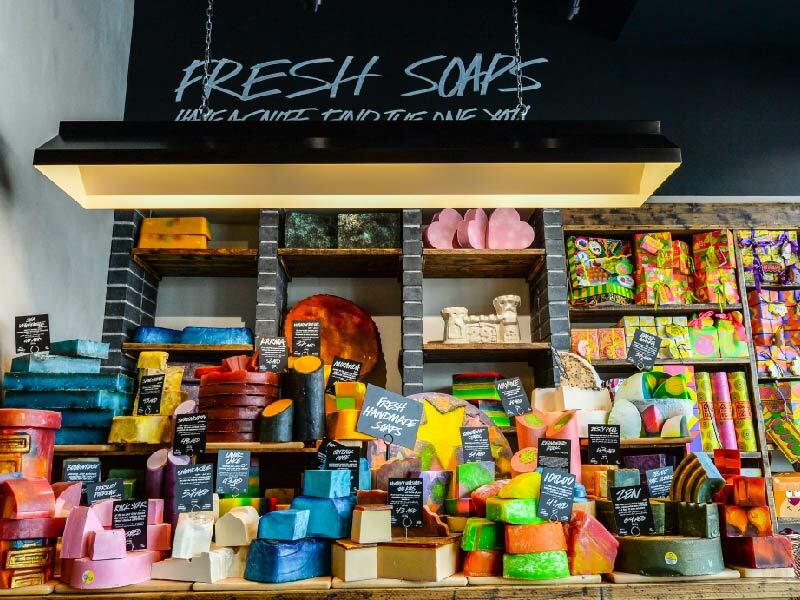 Creators of pioneering beauty products, such as the fizzing bath bomb, shower jellies and solid shampoo bars, Lush places an emphasis on fresh ingredients like organic fruits and vegetables. 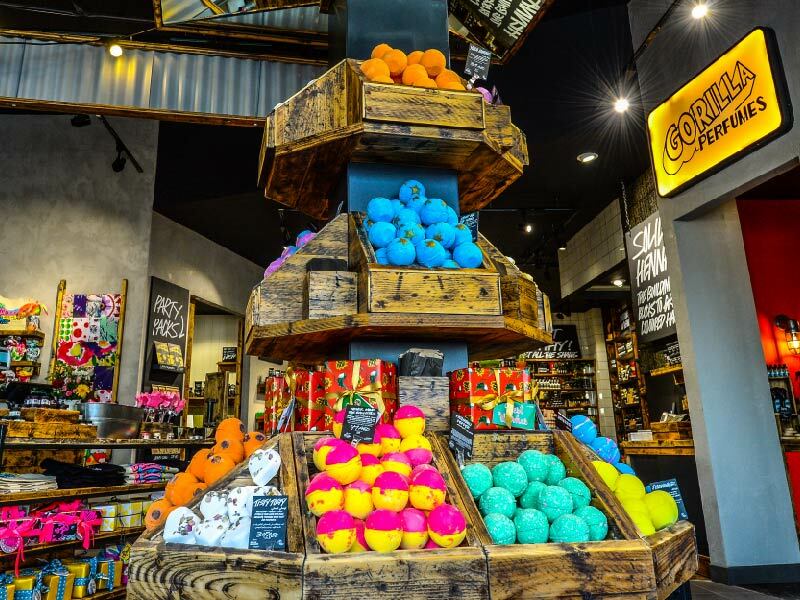 Operatinin, a strict policy against animal testing and supports Fair Trade and Community Trade initiatives. 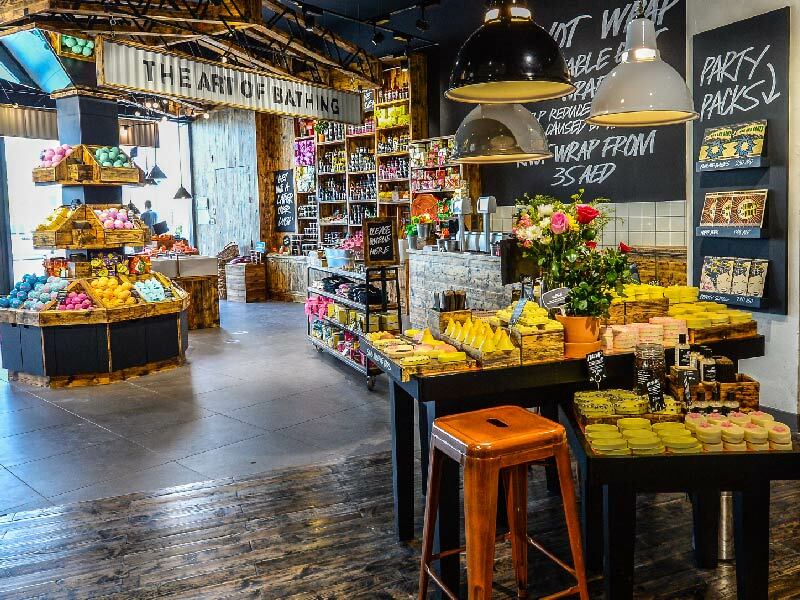 Lush leads the way in the cosmetics industry in terms of combating over-packaging, running public awareness campaigns and developing products that can be sold ‘naked’ to the consumer without any packaging at all. 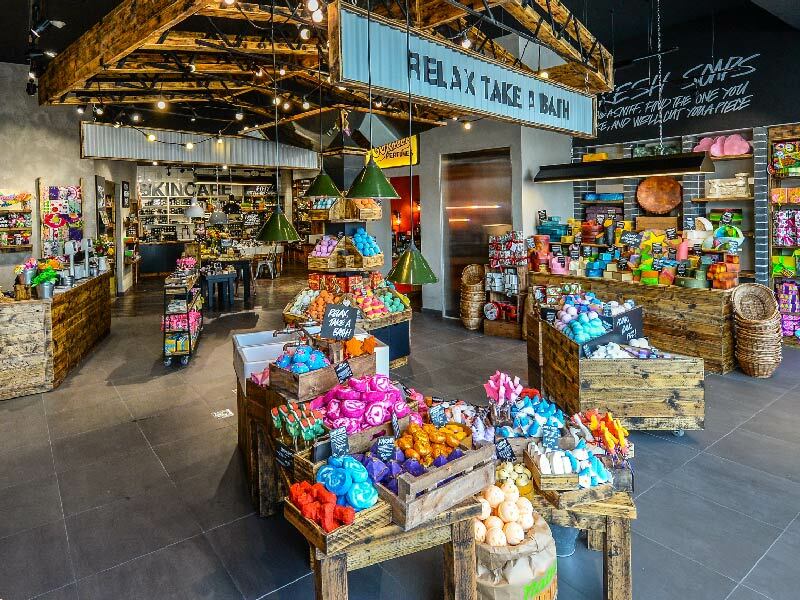 An animal-conscious brand, Lush was awarded the RSPCA Good Business Award in 2006, 2007 and 2009, along with the 2006 PETA Trailblazer Award for Animal Welfare. Co-founders Mark and Mo Constantine were awarded OBEs for their service to the beauty industry. 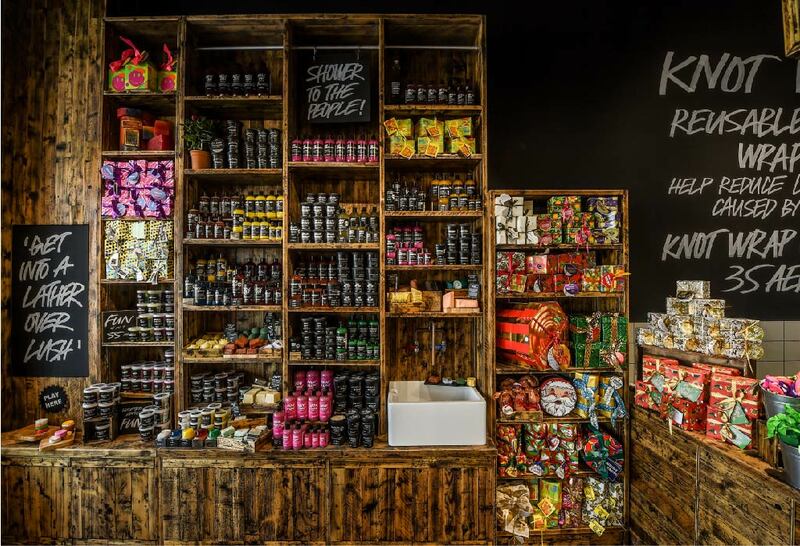 Today Lush has over 939 shops worldwide and operates in 50 countries. 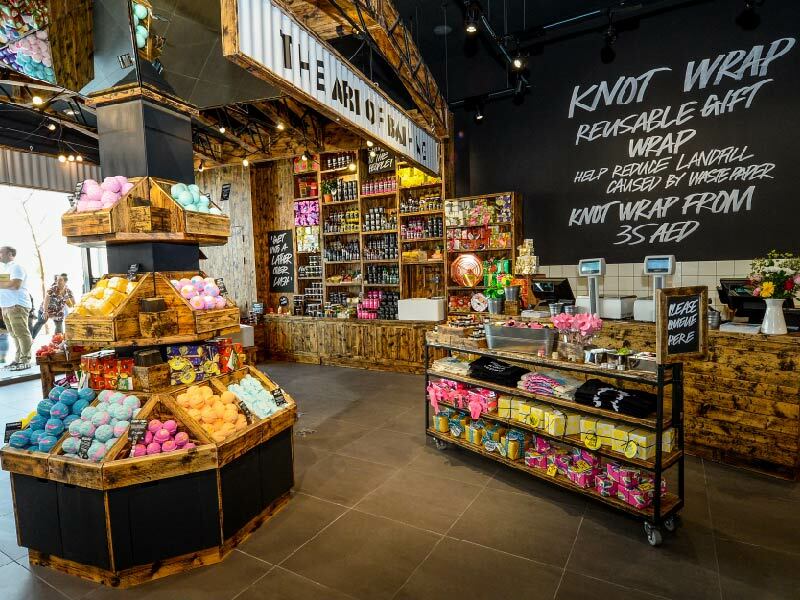 Lush Dubai showcases gorgeous natural soaps, cosmetics, organic beauty products, face masks, henna, lip scrubs, shampoo bars, skin creams and more.